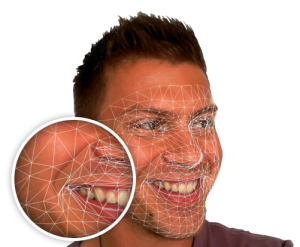 At VicarVision we develop FaceReader, world’s first commercial tool capable of automatically analyzing facial expressions, providing users with an objective assessment of a person’s emotion. 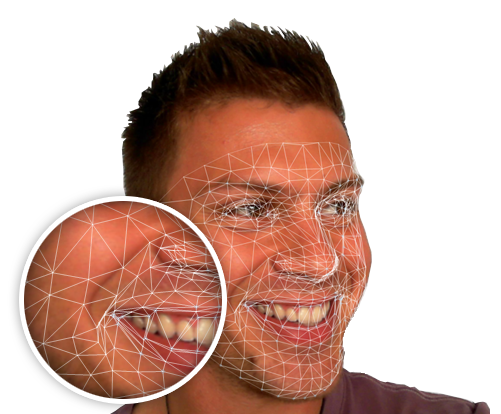 FaceReader uses an advanced 3D face modeling technique, with over 500 keypoints. The system is capable of modeling a face in realtime, without any manual initialization needed. Marten J. den Uyl, Hans van Kuilenburg. The FaceReader: Online facial expression recognition. Proceedings of Measuring Behaviour; 5th International Conference on Methods and Techniques in Behavioural Research.